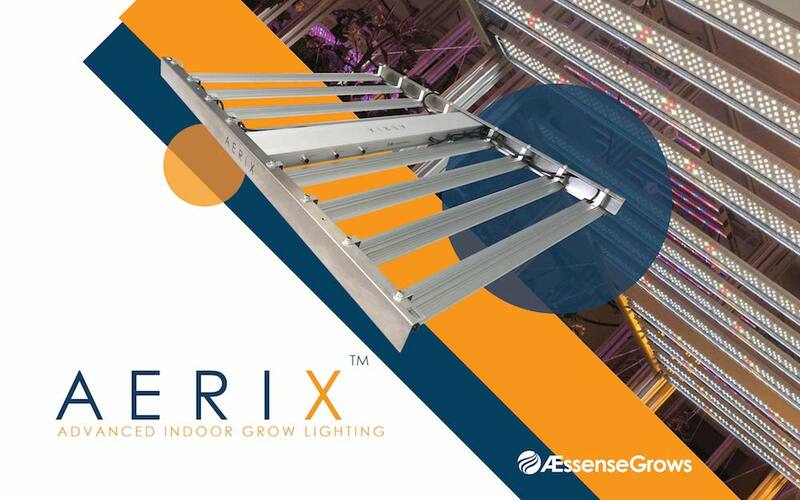 If you're heading to MJBizCon in Las Vegas this week, be sure to stop by booth #2473, where our AEssenseGrows team will showcase our brand-spanking-new grow light, the AErix LBR003. This unique new line of grow lights is optimized for premium value plants, delivering the specifications required to improve the quality of buds grown indoors along with all of the automation features large cultivation facilities desire. You can read more about the AErix light in our press release or on our website. But better yet, stop by our booth and see them up close for yourself. The exhibition floor is open Wednesday through Friday at the Las Vegas Convention Center. In other news, AEssenseGrows announced it has secured UL listings for its aeroponic grow system, validating its electrical safety.